1.Made of high transparency PP material, advanced technology, the tip is straight with high accuracy. 2. We supplies multipletips including: universal tip, fliter tip, tip with graduation,low-adhere tip, Non-pyrogenic tip. 3.Adapted to various pipettes like:Gilson,Epperdorf,thermo-fisher,finn,dragonlab,Qiujing etc. 4.High quality tio with smooth inner wall which can avoid leakage and sample residual. 5. 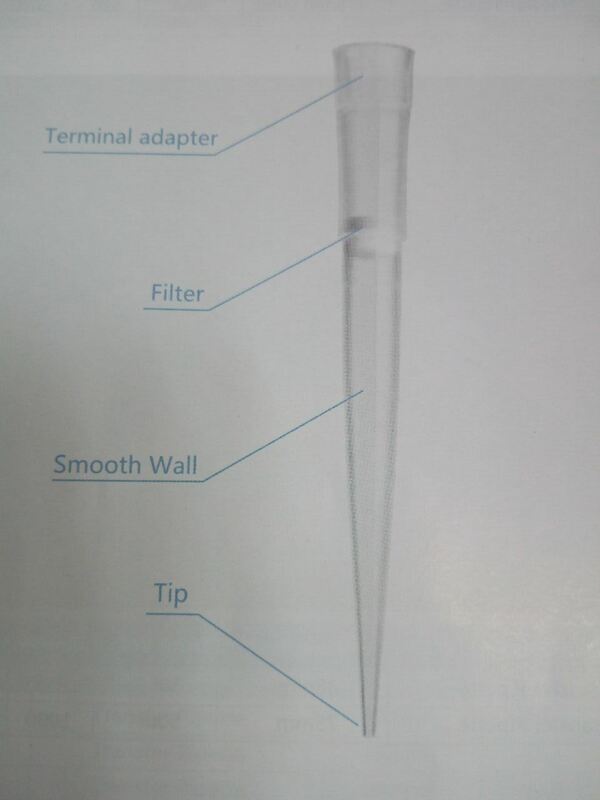 Filter tip can prevent cross contamination between pipette/specimen and specimen. 6.Availale in bulk pack in plastic bag or dispenser box. 7.Optional sterile by E.O or Gamma radiation.